When you need garage repairs from a company that stands behind its work, choose Quality Overhead Door. We serve home and business owners in Wauseon, Ohio, as well as communities throughout Fulton County, with outstanding products and superior customer service. We’ve been working in and around Toledo since 1982, gaining a wealth of experience we apply toward work at your home. A broken down garage door can put a significant strain on your day-to-day life, which is why you need a trusted partner for repairs. At Quality Overhead Door, we can be that trusted partner, and quickly and effectively see your garage door back in full operation. 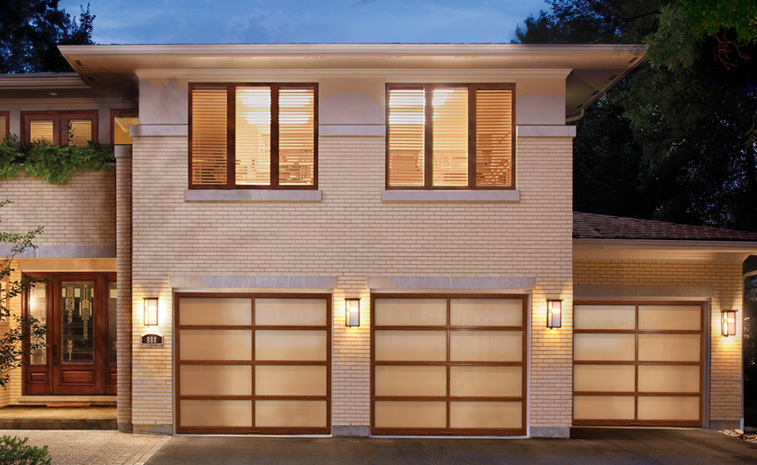 While we offer a huge selection of replacement parts and accessories from top industry manufacturers, we can provide service on garage doors and openers of any make or model. Our experienced technicians arrive quickly to diagnose any issues you may be experiencing. They make recommendations about the best path forward, and then they execute the repairs you want and need. In our three-plus decades serving Wauseon and surrounding Fulton County communities, there’s little we haven’t seen — which means we know how to best approach work on your home’s garage doors or openers. 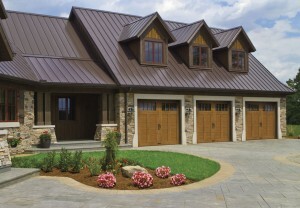 We also keep in stock a full inventory of garage door openers from top brands such as LiftMaster®. Offering top products from top manufacturers means you get quality and durability with each purchase and installation. At Quality Overhead Door, we are proud of our long history in Wauseon, Ohio, Fulton County and throughout the greater Toledo area. We are locally owned and operated, and we welcome the opportunity to serve home and business owners who rely on high-performing garage doors. We also provide installation and service on fireplaces, awnings, storm doors, entry doors and more, meaning we can be a trusted and valued partner at your home or business. Contact us today for garage door repairs in Wauseon, Ohio.